The Jersey Shore is fresh seafood and yummy barbeques. 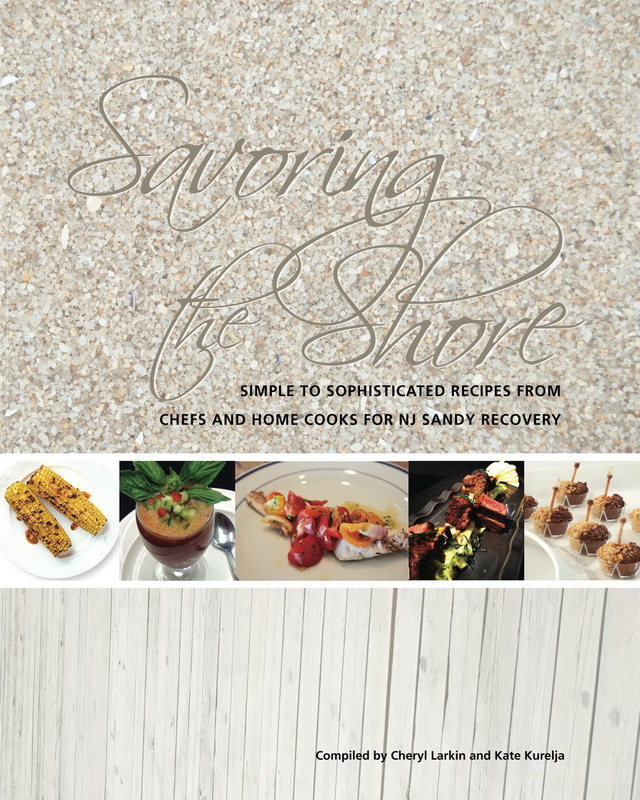 Submit your favorite Shore recipe and/or memory using the Savoring the Shore Recipe Submission Form. January 24, 2013 by Cheryl Larkin.